Looking for That Level of Success? Yes? We’re Dental Marketing Australia, a Dental Marketing Company … And We’re Providing a FREE 60-Minute Marketing Growth Session … To Help You Gain Measurable Results from Your Marketing Investment and Achieve the Same Success Our Clients Are Enjoying. 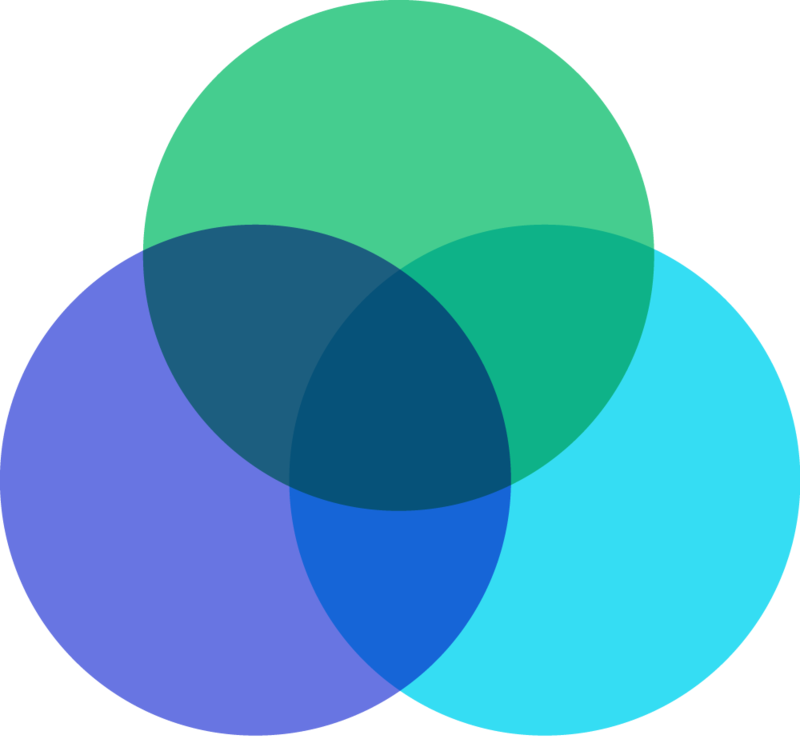 Are You Looking for CLARITY and RESULTS When It Comes to Your Marketing? If so… We’re a Specialist Dental Marketing Agency and we can help. Instead of never knowing the ROI on your advertising spend … you will know, to the dollar, the precise results. Instead of struggling to find patients … you can enjoy a steady stream of new patients who will stay with you for years … resulting in tens of thousands in steady new revenue every month. Instead of receptionists and associates who are unable to set appointments … your receptionists will become “selling machines” who book 10-20 new appointments every week … bringing you thousands in lifetime patient value. Instead of worrying about cash flow … you can generate an additional $50K in new PROFIT every month. 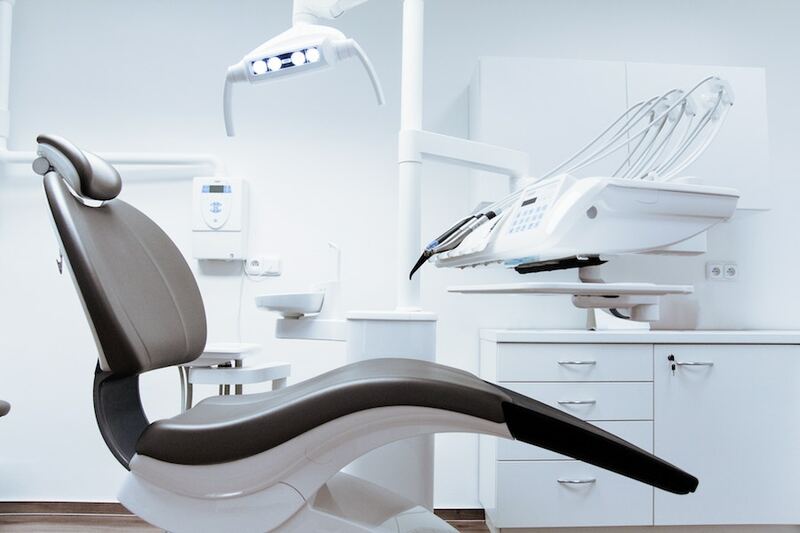 Instead of staring at empty chairs several times a day … you will have a full book of patients and even need to bring on other dentists to meet demand. Instead of mostly “routine” work … you can have a steady flow of patients looking for high value, high-profit procedures like implants and orthodontics. Instead of having to run your own marketing … you can rely on experienced dental marketing professionals from a dental marketing firm that bases their fees purely on performance. Instead of constantly worrying about the financial performance of your practice … you can relax, enjoy dentistry again, plus have more time for family, friends, and favourite activities. 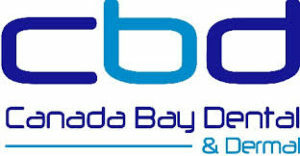 Specialised Marketing System We Created just for Australian Dentists. Right now, people close to your practice are searching for a new dentist … or they’re looking for certain dental procedures … usually through search engines like Google, Bing, and Yahoo. We’re an online dental marketing company and we created a proprietary system to ensure that people who are searching online click on YOUR online ads. Keeps potential patients on your website. Motivates them to contact you. Includes a dashboard so you can see key performance metrics instantly. Trains your support staff to turn the enquiries into appointments. Helps you “upsell’ new potential patients to high-profit cosmetic procedures. 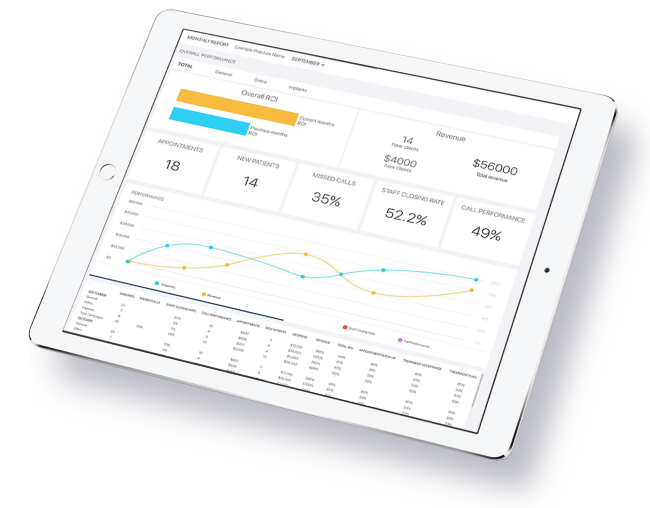 Gives you a powerful CRM system so you keep track of every patients and maximise lifetime value. So … for perhaps the very first time … you’ll get regular new patients … and you’ll know exactly whether your advertising is working plus your precise ROI. In this way, you always know how your marketing is performing. How many other agencies provide this level of reporting? None. We’ll describe the system in more detail during the FREE Marketing Growth Session. Book yours now. Want Proof Our System Works? Additional $698,500 in lifetime patient value. 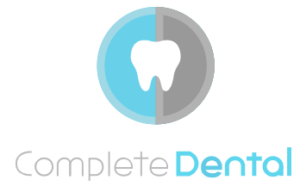 120 new additional enquiries each month … over 50% are implant enquiries. Over $1 million in new revenue in less than 12 months. 148 additional implant, ortho, and general enquiries each month. These are just some of the results we’ve helped our clients achieve. ONE.These are actual results we’ve helped our clients achieve. We can provide many more examples. TWO. You can achieve precisely the same results… using our proven dental marketing system. We’ll show you how during the FREE Marketing Growth Session. Click here now to book your session. When you work with Dental Marketing Australia, we handle your entire online advertising, based on ads that are PROVEN to generate highly-qualified enquiries. We take care of everything … with total transparency. Look … you’re a highly-qualified and experienced dentist. Do you really want to spend hours every week trying to figure out online advertising? No? You don’t have to. Yes … you might find someone who says they understand online marketing. But take a look at our results. We’re the #1 authority when it comes to online advertising for dental practices … we say this based on the actual results you saw on this page. To discover more about how we can help your practice grow … Click here now to book your FREE marketing growth session. We’re Dan and Rory Halliday. Yes … the photo is not a mistake. We’re identical twins. 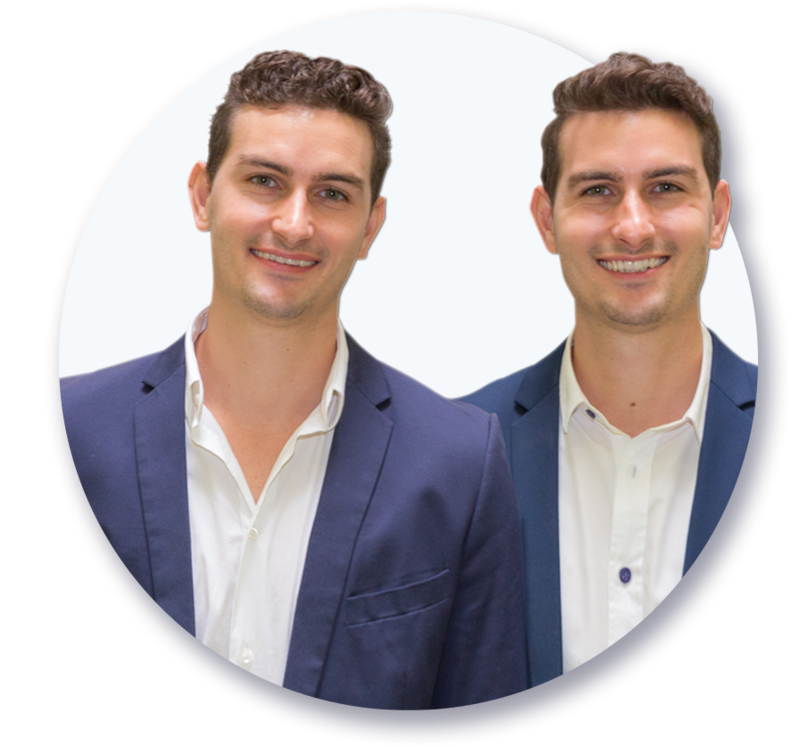 We founded Dental Marketing Australia to help dental practices like yours become super-successful. We specialise in dental practice marketing. We’re the ONLY dental marketing experts we know who base our compensation totally on the results we achieve for your practice. That’s right … when you succeed, we succeed. If our dental marketing solutions are not working for you, then you can walk away. There is no long-term commitment. 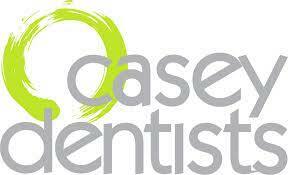 We primarily specialise in online marketing for dentists. We’ve created a proprietary system for motivating people who are searching online for dental services to contact you first … before your competition. How many dental marketing agencies back up their claims? An extremely small number. Well … our approach to payment is very different. You pay us based totally on results. Give us the sack if we don’t produce measurable results. Keep working with us ONLY when we continue to produce results. There’s a nominal set-up fee to get started. Then you pay us for each new lead/enquiry we generate for you. Even better, we provide free training for your associates to help them turn the leads into appointments. We’ll provide you with hundreds of new leads and enquiries. But … we can’t answer your phones and reply by email to each online enquiry. No worries. We provide FREE training for your receptionists and associates. And after this training, they will become “sales machines” who know exactly how to turn your enquiries into appointments. They will also know how to “upsell” your patients to high-profit procedures. Your staff will know how to take every lead … and generate tens of thousands in additional lifetime value. To discover more about the free training … click here now to book your FREE marketing growth session. An assessment of your current online marketing. A look at your internal marketing. Discussion of goals for the practice. A look at your local competition. Recommendations for success with your online advertising. Answers to your questions about your dental marketing … based on our experience helping other practices succeed. Other information you’d like to know. 1. Higher revenue … tens of thousands in new revenue every month … plus higher profit. 2. Compensation based on results … with no long-term commitment. 3. More enquiries … more patients … higher profit. 4. Increase the value of the practice thanks to the increase in revenue and high-profit procedures. 5. Make the most of your ad spend … ROI on Google Adwords spend of 1,743% for one client. 6. Proven results with other practices … these practices continue to rely on us for more enquiries, more revenue, and higher profit. 7. Increase in high-profit procedures like implant surgery and orthodontics. 8. Receptionists and associates become “selling machines” who book 10-20 new appointments every week … thanks to the free training we provide. 9. “Done for you” services so you never have to look at a Google AdWords account ever again. 10. No cash flow panic … stronger balance sheet month-to-month cash flow. 11. Total transparency so you always know the ROI of your advertising spend … key metrics presented clearly … so we know what’s working … and what’s not. 12. Compliance with APHRA advertising rules. 13. A full schedule of business … instead of empty chairs. 14. Get a head start on the competition … new patients coming to YOUR practice … not the other practices in your area. 15. A rock-solid guarantee. We only get paid when we produce results. If you’re not happy … no hard feelings and we’ll part as friends. To discover more about the free marketing growth session … click here now. The obvious reasons to get your marketing right are just that … obvious. Better cash flow. No more staring at empty chairs. More profit … and so on. Our clients have discovered other “secret” benefits. The practice has a higher value. 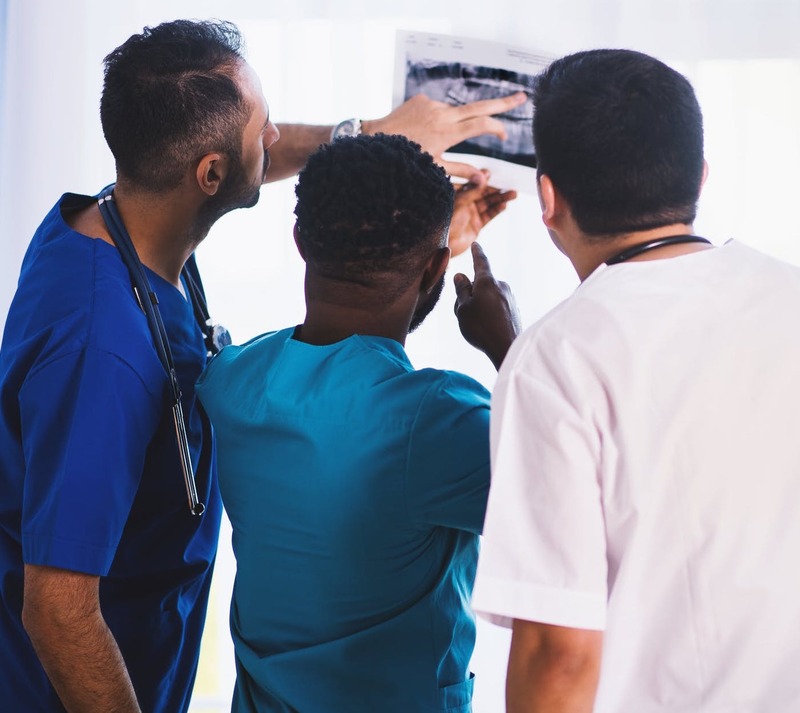 You might not be looking to sell your practice anytime soon … but when you have more patients, more often, the value of your practice can increase dramatically. More free time … you will spend less time worrying about marketing and cash flow. You’ll have more free time for friends, family, and hobbies. Hire a practice manager. More cash flow from strong marketing means you can hire someone to manage the practice … if you want to. Hire new dentists … you can gain more freedom plus get more revenue by hiring new dentists thanks to increased revenue from more patients. Many of our clients have. Less stress and a happier home life … running a dental practice can be stressful … but it’s a lot easier when the practice is running successfully. Your happiness as the owner of a practice can relate directly to your personal happiness. More opportunities to do great work … you became a dentist to perform great work and help people enjoy healthy teeth. Stronger marketing results means a higher quality of work and a higher quality of patient. Giving back … you’ll have more time and opportunity to give back to the community through free dentistry and overseas missions when your practice is humming along. Acquire other practices … it’s a possibility/reality when you’re practice is doing well … thanks to dental marketing that works. Get on the road to a happy retirement. You have goals and dreams when it’s time to leave your practice. Successful marketing can help you reach your goals, by giving you a better return than any stock market or property investment ever could. We Can Only Work With ONE Practice in Each Market … WILL YOUR PRACTICE BE THE ONE? 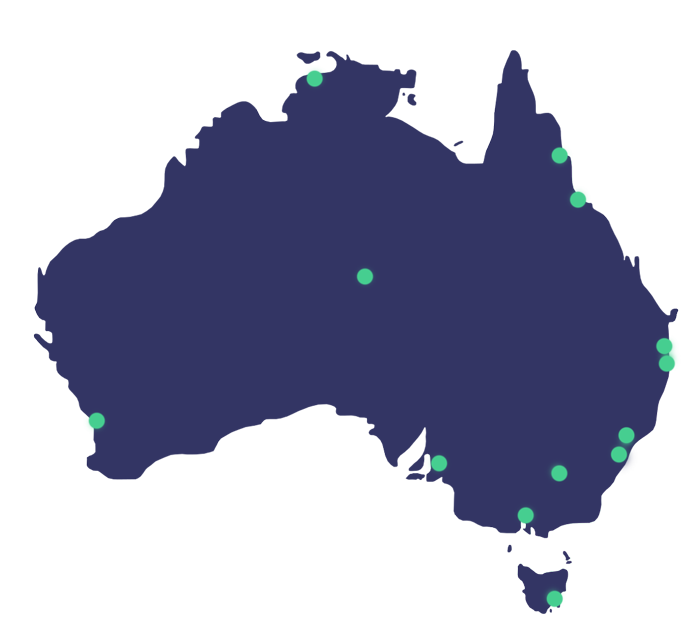 At Dental Marketing Australia, we have a strict policy about only working with ONE practice in a geographic area. It’s because we don’t want to work with competing practices. We’re always speaking with potential clients. This means we might be speaking with one of your competitors. Do you really want us working with another practice in your area? Then make sure you contact us right now by booking your free marketing growth session … click here now. It’s the first step to working with Dental Marketing Australia. GUARANTEE #1. We guarantee we’ll generate enquiries for your practice … or you pay us nothing. GUARANTEE #2. We guarantee we’ll increase your advertising ROI, and help you gain new patients … or you can work with another group of dental marketing specialists. There is no long-term contract and no long-term commitment. GUARANTEE #3. Total transparency at all times. There will NEVER be hidden fees, surprises, or sudden increases in fees. You’ll get total clarity with all the reporting and you will always know how your marketing money is being spent … and how it’s performing. Book your free marketing growth session … click here now. Enter your email to get instant access to "Marketing Secrets of Successful Dental Practices"